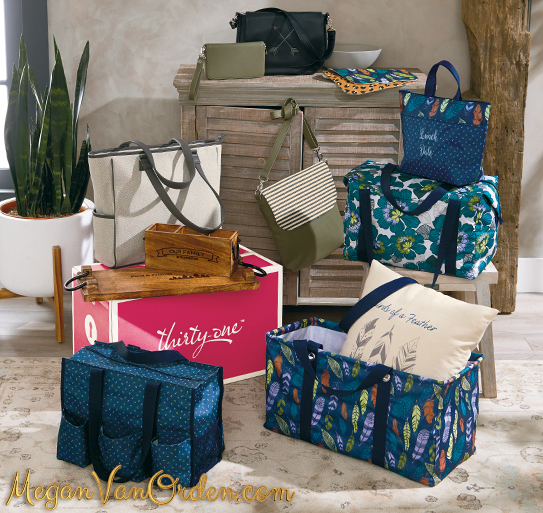 Full time or on the side, share the fun of Thirty-One Gifts through face-to-face or online parties, or simply take orders on your personal website – open 24/7! There’s no experience needed and no inventory to buy. You supply the passion – we’ll provide the tools, training and support to help you reach your goals. Enjoy up to a 40% discount on Thirty-One Gifts products and commissions that start at 25% of your personal sales volume. Our all-new signature rewards program puts you on track to start earning the Disney® vacation of your dreams – or choose from VISA® gift cards, Thirty-One products and more. Your wish is your reward! In addition to being rewarded for personally enrolling new team members, you can also earn Wishes Rewards for each $1,000 of PV submitted during your own Quick Start Period! Earn Wishes Rewards for each personally enrolled team member who submits $1,000 in Personal Volume (PV) during her Quick Start Period: her enrollment month plus the next four full months.